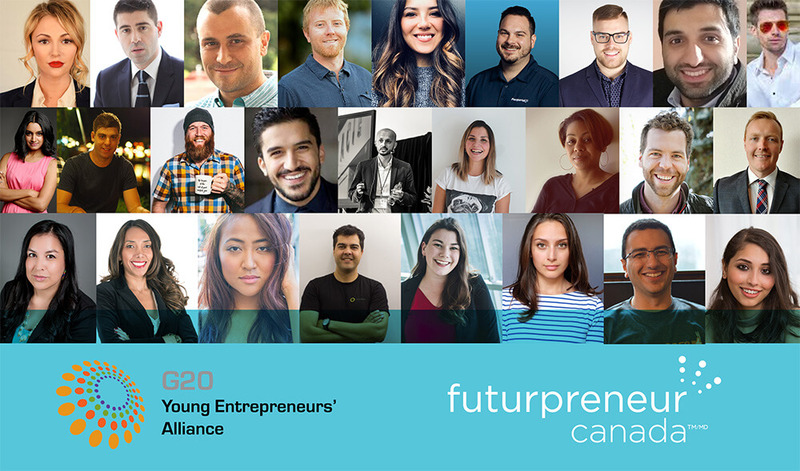 HelpMeOrder is proud to announce that cofounder Peter Francis has been selected to represent Canada on the international stage at this year’s G20 YEA Summit in Buenos Aires, Argentina. The G20 YEA is a collective of organizations across the G20 countries that work to promote and advance youth entrepreneurship, representing over 500,000 young entrepreneurs. Each year, the G20 YEA brings together hundreds of the world’s top young entrepreneurs and knowledge partners at an annual Summit to develop connections, share ideas and influence G20 policy. “Being selected to represent Canada is a tremendous honour,” said Peter Francis. “Leading a growing company within our incredible entrepreneurial ecosystem here in St. John’s, I have received a number of awards and prizes, but this one is certainly much more special”. The Canadian G20 YEA delegates will travel to Buenos Aires from September 18th – 21st to participate in a variety of business-building, policy-making and networking activities alongside 500+ young entrepreneurs and entrepreneurial leaders from across the G20 countries. Under the theme of Entrepreneurship, Education and the Businesses of the Future, the summit will look at the educational needs of present and future entrepreneurs, as well as the business opportunities in the education technology space. “As a father of two small kids that just started school, I’m really looking forward to being a part of this discussion. One of my responsibilities as a delegate will be to engage our local governments here in Newfoundland to discuss how we can improve our children’s education when it comes to entrepreneurship training” said Francis. HelpMeOrder is a web and mobile app that is the ultimate guide for foodies to discover hidden gems at restaurants. For indecisive diners, HelpMeOrder provides visual recommendations of the best dishes to try in a particular restaurant or city. For restauranteurs, HelpMeOrder provides a platform for powering a restaurant’s online and digital marketing presence with services like a dynamic visual web page, video promotions and social media management tools. The company is a graduate of the Propel ICT Startup accelerator and is a portfolio client of the Genesis Centre business incubator.